Nafplio is one of the most popular destinations in Greece for weekend excursions, as it is easily accessible for citizens of both the Peloponese and Attica. It is also considered to be one of the most famous romantic destinations due to the graphical character of its old city. Located in Peloponese and situated in a small peninsula of the Argolic Gulf, Nafplio was the capital of the First Hellenic Republic and of the Kingdom of Greece, from the start of the Greek Revolution in 1821 until 1834. It is accessible mostly by car – the view of Palamidi Fortress while reaching the town, is breathtaking and welcomes every visitor to a town both historical and modern. The town has three castles, all accessible. Palamidi Fortress, with the famous 999 steps to take to reach it (also accessible by car). Enjoy the magnificent view . 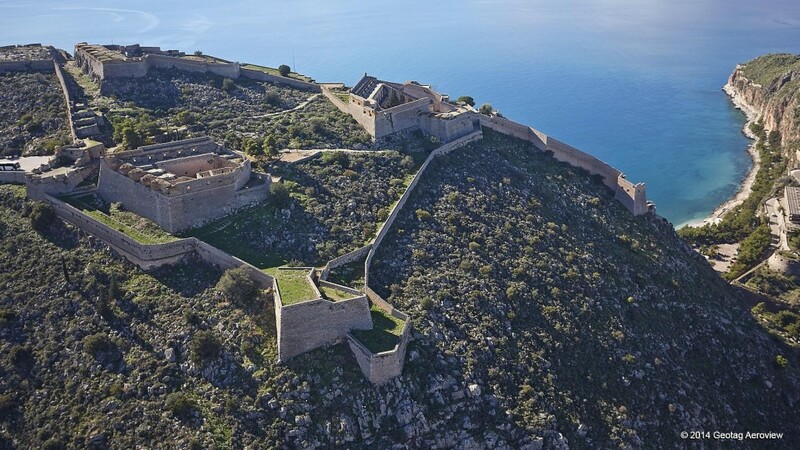 Acronafplia (a walled castle fortification dating back to pre-classical times, the oldest of the town’s castles that played a crucial part in the security of Nafplion from sea invaders). 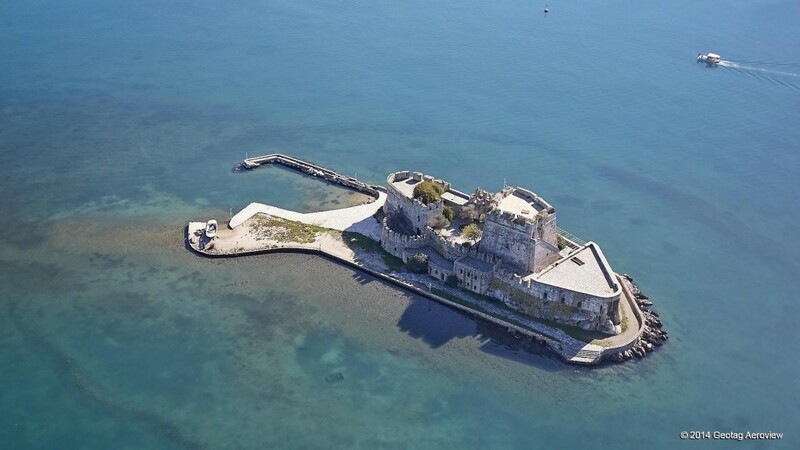 Third castle is the Bourtzi Castle named after the small islet resting in the harbor of Nafplio where it is located. The heart of the town is in Syntagma Square, an area full of life! One can find many stores with handcrafts, many restaurants, coffee shops and bars. While walking through the alleys the visitor has the impression of being in an island. As a matter of fact, Nafplio is a town which is always full of life! Both during the day, as well as its nightlife is concerned. Do not miss its bars and clubs. Most visitors prefer it as it is a town easy to walk. Specifically, “endless walks”, is the phrase one would say that characterizes Nafplio as a destination. The most common walk is that along the harbor where the visitors enjoy the view of the Gulf and of Bourtzi Castle or eat fresh fish in one of the numerous fish-taverns located thereto. Another beautiful walk to take, is the one called the Arvanitia walk. It starts from the harbor and the church of the Virgin Mary of the Cave and it is approximately an 1 km long walk pedestrianized and easy going. Along the route on one side are the remains of the imposing Akronafplia walls and on the other the sea. In Nafplio one can also find many museums and art galleries, as it is a town also well known for its cultural character (indicatively one should visit the Archaeological Museum, the Folklore Museum, the Ouzo Museum as well as the National Art Gallery. For those who have kids, don’t miss the Toy Museum! And last, but not least, the visitor should not miss the beaches of Nafplio. The closest to the town is the Arvanitia beach an organised rocky beach with changing rooms, sun loungers and a cafeteria. 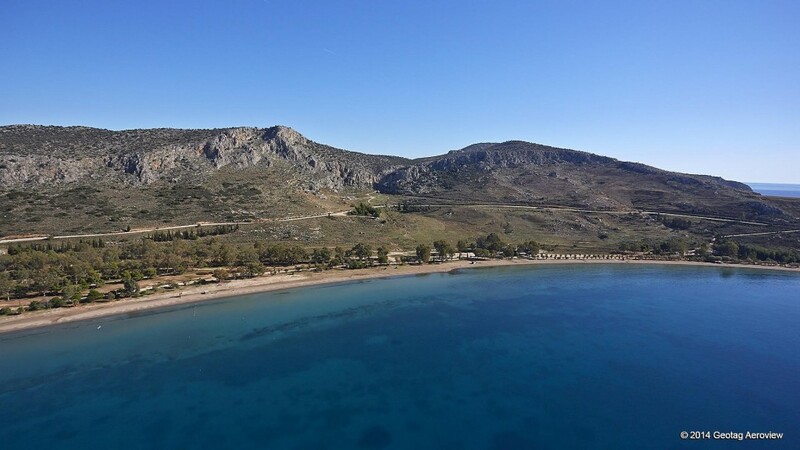 Thus, the most famous is Karathona beach, a beach continually awarded with the Blue Flag. This 1km long sandy beach is well organized with plenty of cafeterias and tavernas where one can also enact in water sports. Other beaches in the area worth mentioning are Nea Kios, Tolo, Plaka, Candia, Viviari, Iria and Astros. What is certain, when one visits Nafplio, is that he will return and discover more and more new things in the town. So, Let’s meet in Nafplio!